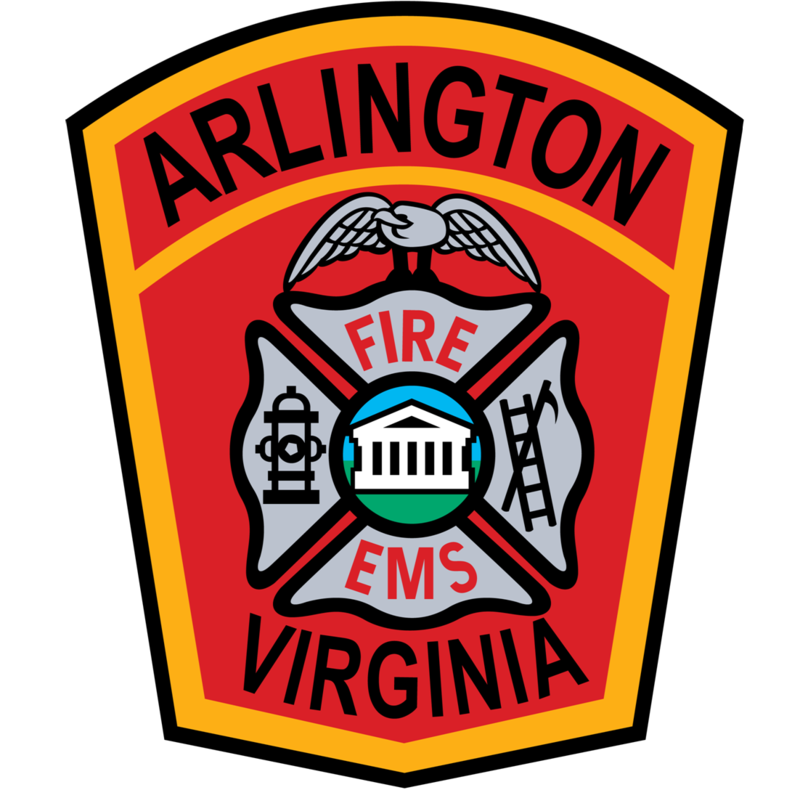 As of July 1, 2017 the Virginia Office of EMS is no longer issuing initial ALS-coordinator credentials, but existing ALS-coordinators may maintain their endorsement, at 2-year intervals, by completing the following process. 1) Attend at least one Office of EMS educator update every two years. It is encouraged that Educational Coordinators and ALS-coordinators attend as many updates as possible as new information is always being presented at the most recent update. EMS education in the Commonwealth of Virginia is never stagnant and our educators should make every effort to be in front of the ever changing educational needs of the EMS system and their students. 2) Complete an ALS-coordinator re-endorsement form (TR-31) found here for every EMS council region in which the ALS-coordinator will be teaching. 4) The EMS Council Executive Director will review, sign, and forward the application to the Office of EMS for final approval and endorsement.